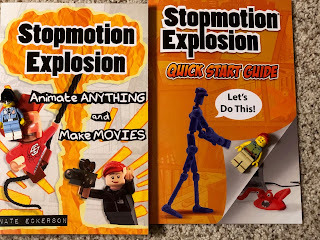 I first heard of Stopmotion Explosion last, and really wanted to try it out, so when the review came up for their Stop Motion Animation Kit, I really hoped we would be on it! The list of reviews was posted, and I held my breath as I anxiously scrolled down the list searching for my name. THERE IT WAS! Mr. B and I were both SO excited! 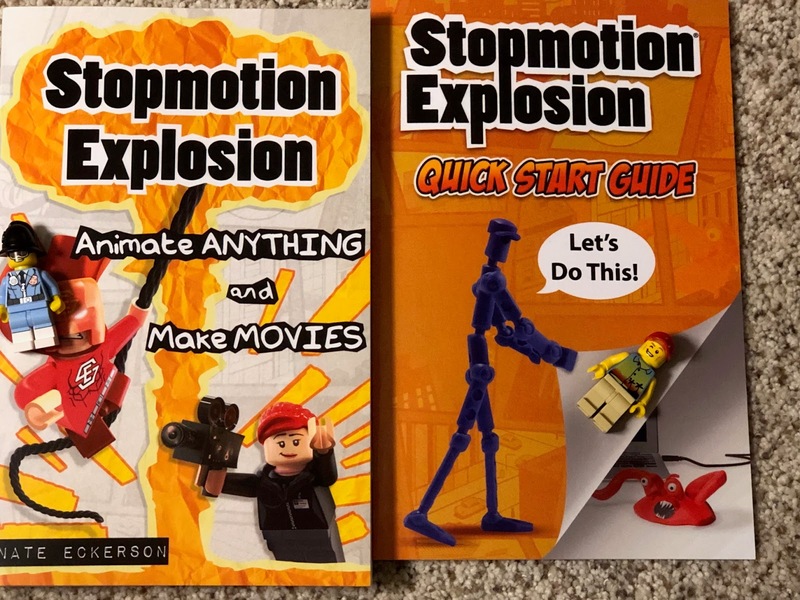 The Stopmotion Explosion Animation Kit includes a camera that can mount in a variety of ways, software including sound effects and sample movies, and a manual to help teach you the art of stop motion movies. The manual is really great. 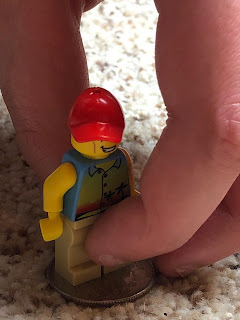 It goes into a lot of detail about the process of stop motion, how to add special effects, sound, and more. 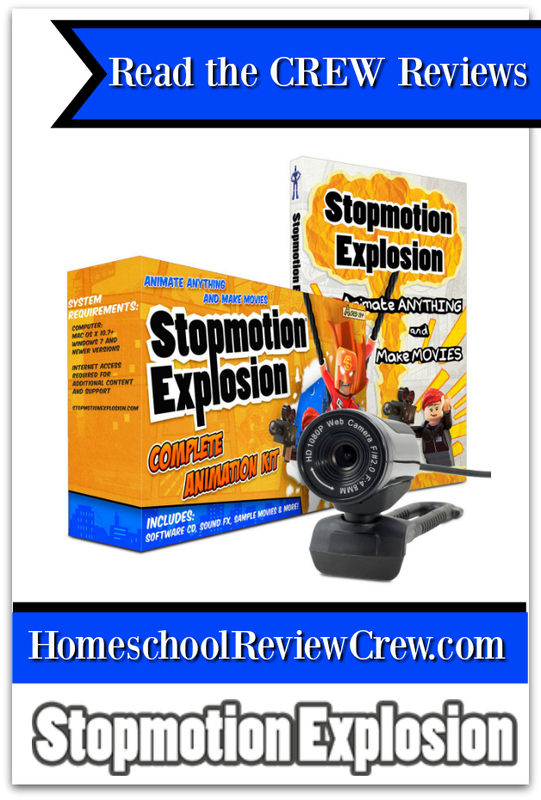 Stopmotion Explosion uses a small camera that attaches to your computer. On the computer program, there's a "grab" button. This button captures a still image, using that attached camera. 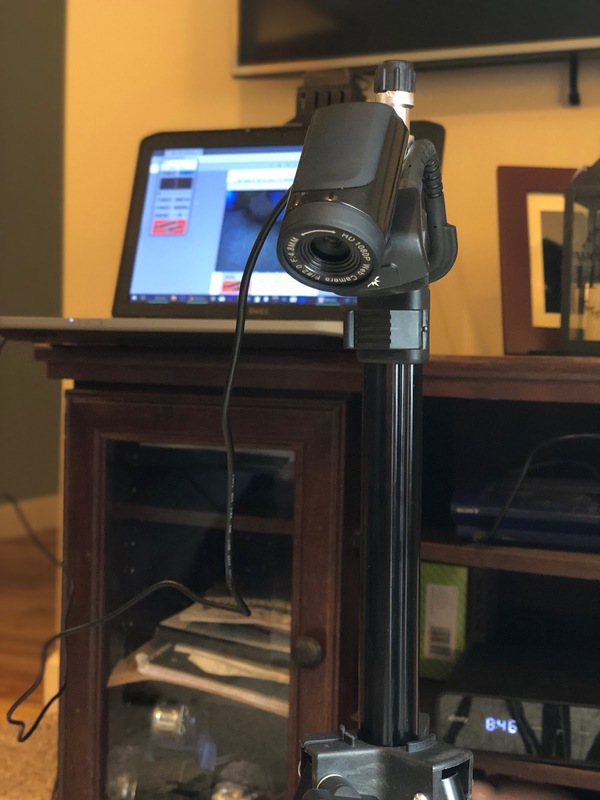 You set up your movie set, and define the shot parameters. Then you slightly change the objects within the set parameters, and grab a still. When you are finished, the program more or less stitches and sequences these images, one right after the next, until it appears as if your inanimate objects are moving. I wanted Mr. B to have complete creative license with this project. It was important to both of us for him to have creative control. He spent a while reading over the manual and the books, then we did a little "research." Ok, so we had a LOT of fun doing this research HAHA! Mr. B wasn't really sure what a stop motion movie even was, so he spent a lot of time watching them haha! After he had a good understanding of the process, it was now time to brainstorm movie ideas. He knew he wanted to use some Lego minis, but I'm pretty sure we're the only people on the planet who apparently did not own the needed minis. 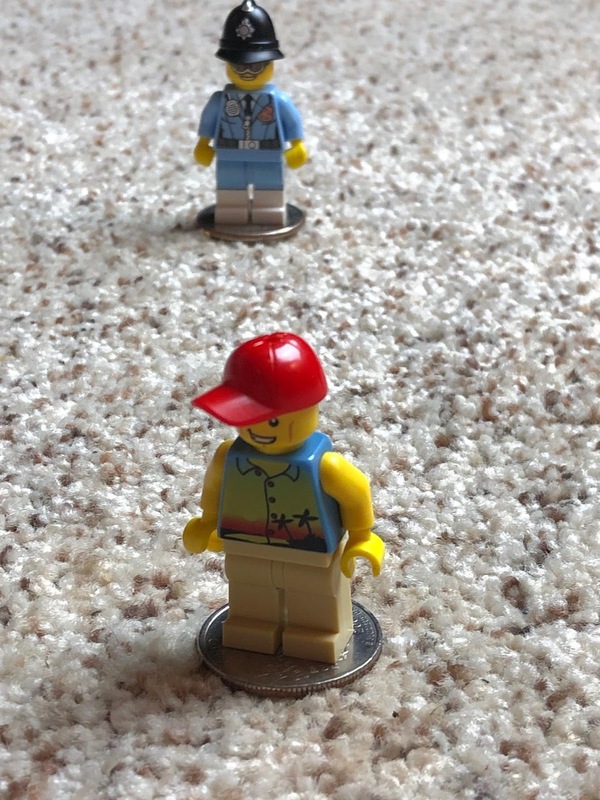 That was totally ok because Mr. B was more than happy to visit Legoland and make his own in the store! Finally, with his idea in hand. it was time to work on the movie. It took a bit for him to get the hang of slight movements and avoiding over moving. It was really difficult to remember to move all elbows, hands, knees, and toes out of the shot! There were a few times we had to do some reshoots because of a stray foot or hand HAHA! We did have a few issues with regard to the included software. We attempted to use the included sound effects, etc. but the links in the folders say the shortcut link has changed or moved. We tried to use the included software Audacity to record our own sound effects, but we still can't add them to the movie because the recommended Windows Movie Maker will now modify an mp4 file, and the modifiable avi file is really poor quality. We also tried to add title and credit frames, with only text on a solid background. We were able to import the frames, but when we play the movie they are not included. They are shown as listed, even when we close the program and reopen it, but they are not showing on the movie. I have emailed customer service about this, and they were really quick to respond. I'm currently trying to carve in some time to do a remote access session with them so they can try to fix the issue for me. I'm very impressed by how quickly they responded to the issue at hand! Even with these issues, we have really had a blast using this animation kid, and I do recommend it to others as I feel these issues are unique to us and our computer equipment. In the words of Mr. B, "Wow....I REALLY like this!" 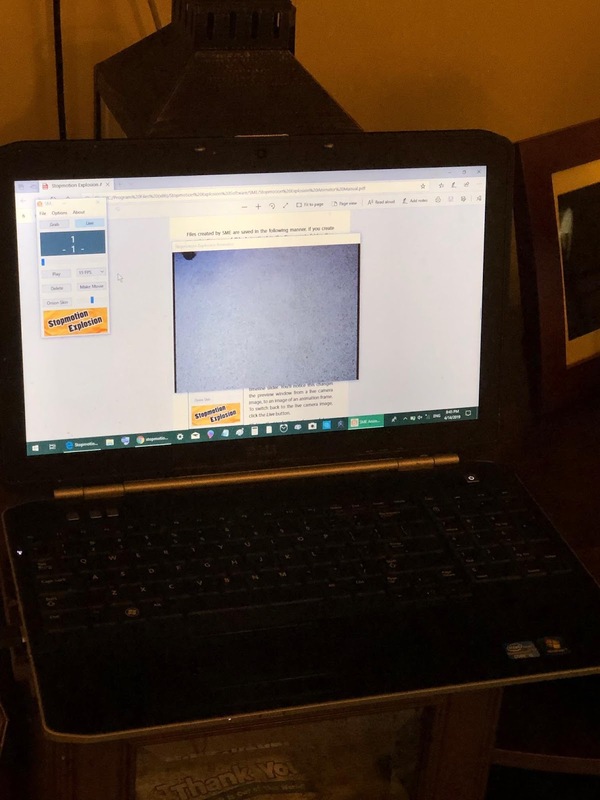 And, "I have been having so much fun using this!" Pretty stellar review if you ask me! Overall, we love it. Mr. B used a lot of critical thinking and creative thinking, and he masterminded the entire film. 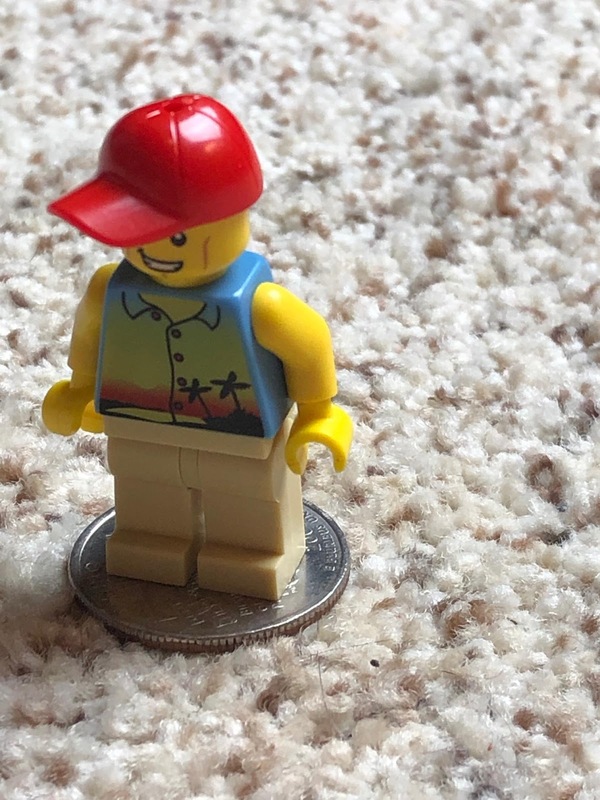 He used a lot of imagination, and I think he created a well thought out, well planned, really cute stop motion movie thanks to Stopmotion Explosion! So without further ado, here are "The Robber," AKA Frank, "The Cop," AKA Bob (because he is in a "Bobby cap.") And Mr. B would like to give an honorable mention to the unseen witness, "The Sombrero Witness," AKA Jose, who was misplaced prior to the shooting of the film. 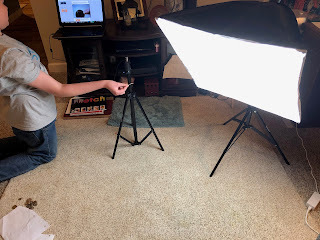 We are only one of 40 families who were chosen to review this really fun Stop Motion Animation Kit. Please click the image below to read their reviews!